Binghamtonians! 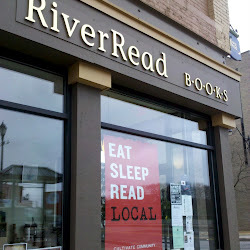 Come on down to RiverRead Books on April 21 at 6:30 PM. Five Court Street in scenic downtown Binghamton. I’ll be sharing some thoughts from my new book about schooling and conservatism. Free and open to all. I’m planning to bring brownies, but we’ll see if I actually get it done. ARE most of America’s public schools conservative places? What has it meant to be “conservative” about education in the USA? 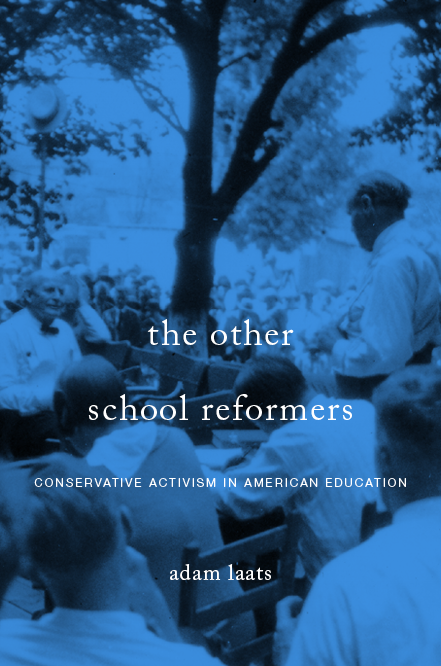 How have ideas of “conservatism” and “progressivism” in schools changed over time? What kind of brownies should I make? As the sophisticated and good-looking regular readers of I Love You but You’re Going to Hell (SAGLRROILYBYGTH) are aware, in my new book I examine four of the most famous educational controversies of the twentieth century: the Scopes Trial of 1925; the Rugg textbook controversy of 1939/40; the Pasadena superintendent ouster of 1950; and the Kanawha County textbook battle of 1974/75. In each case, conservative activists articulated their ideas about proper education. In each case, conservative leaders and thinkers viewed education as the best way to improve society. If schools could be reformed, the thinking has always gone, then society could be saved. What did they fight for? How did they envision good schools? How successful were they? I’ll try to make the case that these “other school reformers” have played a leading role in determining the course of schooling in this country. Whether we like it or not (and generally, I don’t), conservative thinking and political clout have played decisive roles in shaping America’s educational system. So come on down to RiverRead to take place in the conversation. Ha! Okay, no cake brownies.